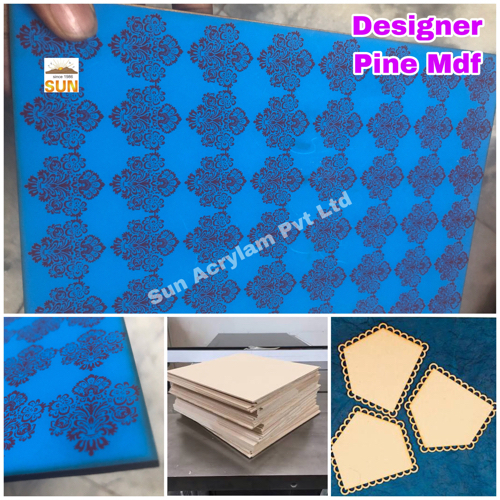 Offering you a complete choice of products which include golden nameplates, leather laser cutting job work, wooden printing stamp block, laser cutting mdf sheet, laser sheet double color plywood sheets and deisgner pine mdf. Color 22 Carat Golden, silver, etc. We provides this kind of name tags for invitian card and marriage card. We also do customised cutting in this kind of Golden name tag. On special request we can also lrovide with self adhesive Gum tape. Leather Laser Cutting Job Work offered comprise high performance laser engraving machines that features latest linear guide support as well as reflect molybdenum mirrors so as to deliver optimum functional support in defined work processes. Further, the laser based cutting machine systems provide for stable laser power. Some of its features include CE and other industry certifications; high performance linear guide way for ensuring high precision and long service life; stepper motor support for guaranteeing smooth cutting and engraving; quality laser tube for providing strong beam and long service life. Our designer collection is absolute perfect. 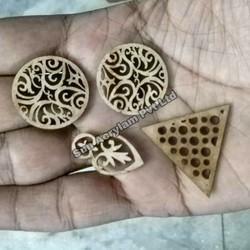 We have inhouse Designer for Variable kind of laser cutting job works. 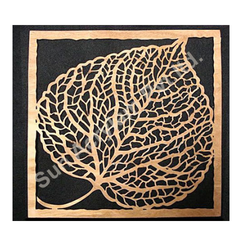 we Provide Special Mdf Sheet which is very much suitable for Laser Cutting. we provide 2.5 mm , 5 mm, 8 mm in this Sheets. As this Sheets are mostly off white colors. So, engraving works looks very beautiful on this Sheets. We also deliver through transport. 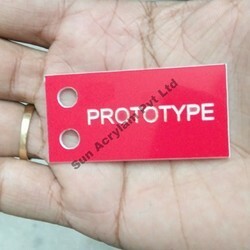 We are importer of double color laser ply. 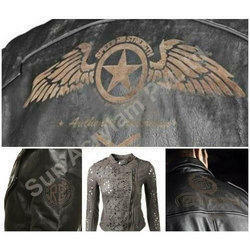 We have various color range in this product. Our sheets are suitable for laser cutting and engraving. 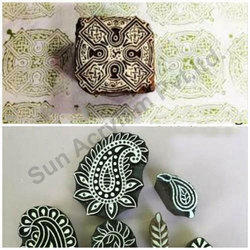 it is used as name plate or trophy making or paper weight etc. We are Suppliers, Dealers of Traffolyte engraving Sheets. 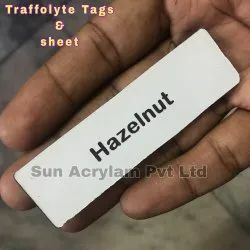 We also provides custom Machine name tag, labels. 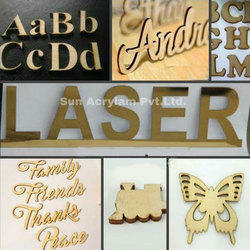 Available with us is a quality assured range of Laser Cutting Services. and laser cutting machine parts. We can easily cut all non metal materials like Acrylic, MDF, Leather, Rexine, Paper, Fabric etc. We can cut up to 96" x 48". We can also Engrave Glass ,Granite, Marblle etc. Manufactured in accordance with international quality norms, these machines and parts are used to cut and engrave various material like ceramics, wood, acrylic, plastic, composites and paper. and specially glass tube laser cutting machine. To meet the distinguished needs of patrons, we offer these machines in variegated specifications. Further, our machines are extensively applauded by the patrons for their optimum performance and rugged construction. Supported by a team of dedicated experts, we have been able to offer a comprehensive range of Cutting Machines. All our roducts are manufactured using excellent quality raw material at the vendors' premises. 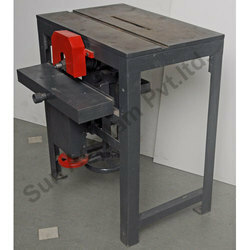 The machines we offer are extensively used for cutting the boards in different dimensions. Patrons can avail these machines from us at nominal rates by paying through varied simple modes. This machine Can easily cut Hylam, Mdf, Plywood, P1, bakelite, etc....MAchine is specillly designed for less chipping and right engle cutting,. We can provide variable work table sizes for this. We Sun Acrylam Pvt.Ltd. 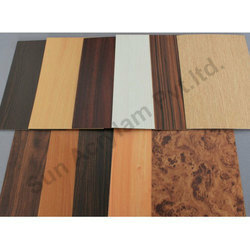 are importer of various kind of Laser ply sheet. 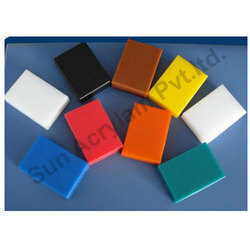 we have various colors in Abs double color sheet. like golden black, silver black, black white, red white, etc. 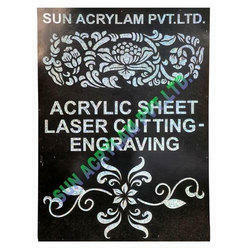 our sheets are very much useful for laser cutting and engraving. Quality of this sheets are really very suitable for laser cutting, engraving and marking machines. We Sun Acrylam Pvt.Ltd. 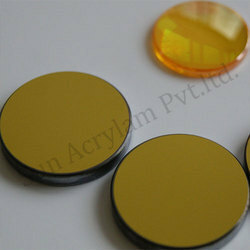 provides best quality reflectors for laser cutting and engraving machines. • Our reflectors are absolutely made from metal. So, its life and shining are much better than normal reflectors. • We have variable size options in reflectors. • We also provide lots of variable kind of sheets which are unique on their own. • We manufactures Laser machines as per your requirement. Color Red x white, Green x white, Black x White, White x Black, Golden x Black, Etc..
We have very differnet colors of this kind of double color name plate. 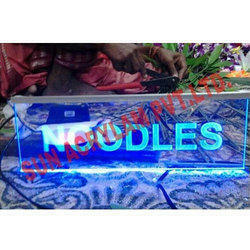 We can provide any kind of Shape cutting for this name plate. 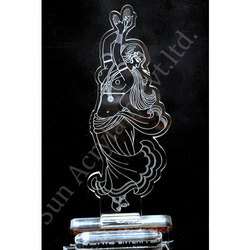 We are Providing various kind of Laser cutting and engraving service. We have inhouse laser cutting machine, manual circle cutting machine, circular cutting machine under one roof. We also provide Acrylic cutting. We provide delivery through Courier as well as Transport. We have more then 100 colors for different shapes of Earring . note : minimum quantity 1000 pcs. Laser Cutting and Engraving Job Works offered are handled by experienced team of professionals who have with them rich process experience as well as expertise to flawlessly handle the defined job requirements. Further, the support of latest technology based laser cutting and engraving machine also allows for accurate working support. Some of its features include large working area for handling big materials; multiple laser heads that work together for improved efficiency; support for non-metal cutting; offering high level of customization in defined job works. We provide laser cutting and engraving service on immediate base. We provide also laser job work on Acrylic,paper, fabric, leadher, plywood,mdf, Tharmocoal, laser ply, Abs sheet, etc..... We are providing all over India door delivery with surity. 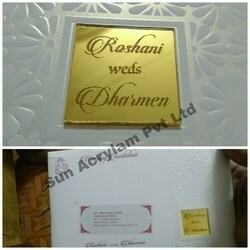 We provide Paper Laser Cutting services for Invitiation card or any kind of Visiting Card. 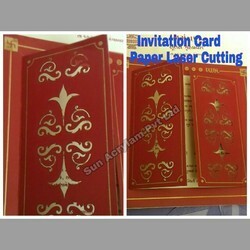 We have inhouse laser machinary for variable kind of Paper laser Cutting. 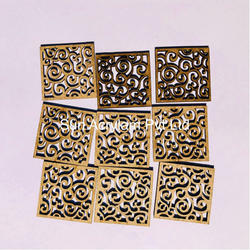 We are leading service provider of Laser Cutting Job Work. 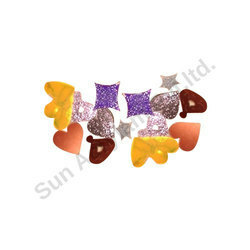 We provide more then 1,50,000 designs for this kind of cutouts This are very useful for Handicraft , art, Scrapbook, decorations,.We provide Plain wooden cutouts you can Color them , Glitter or Marking them.